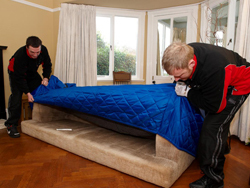 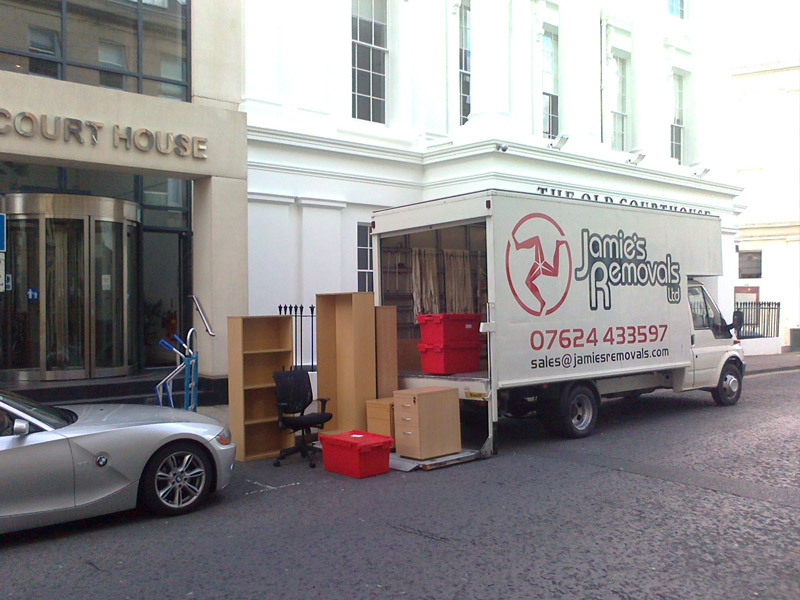 The business ethic is to provide a removals service which is first class, and to make the often stressful task of moving house a little easier. 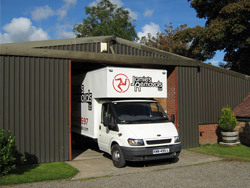 We offer competitive rates, excellent service and peace of mind for you, knowing that your valuables are in safe hands. As well as providing strong packing boxes, portable wardrobes, wrapping paper and various other removal essentials, we have our own dedicated secure storage facility if you are between homes, and can even help with your packing. 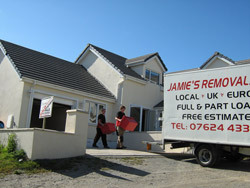 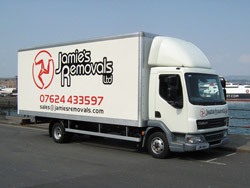 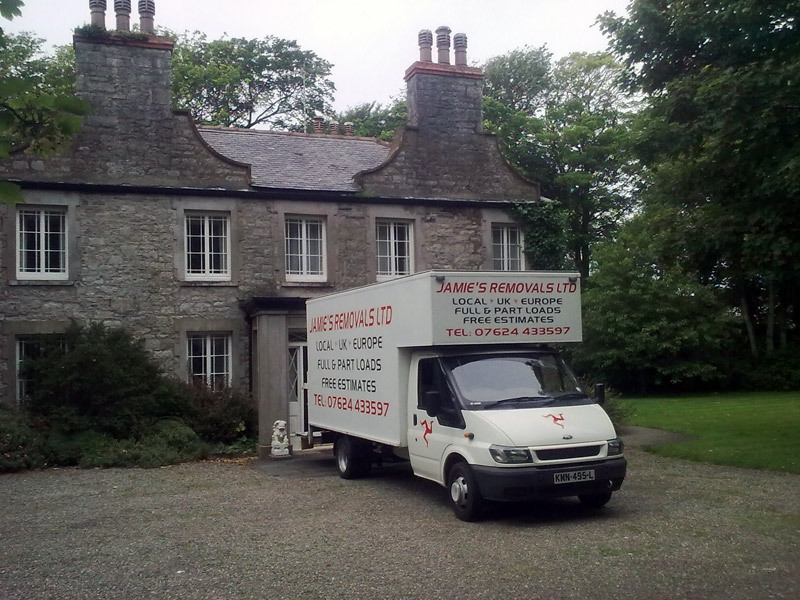 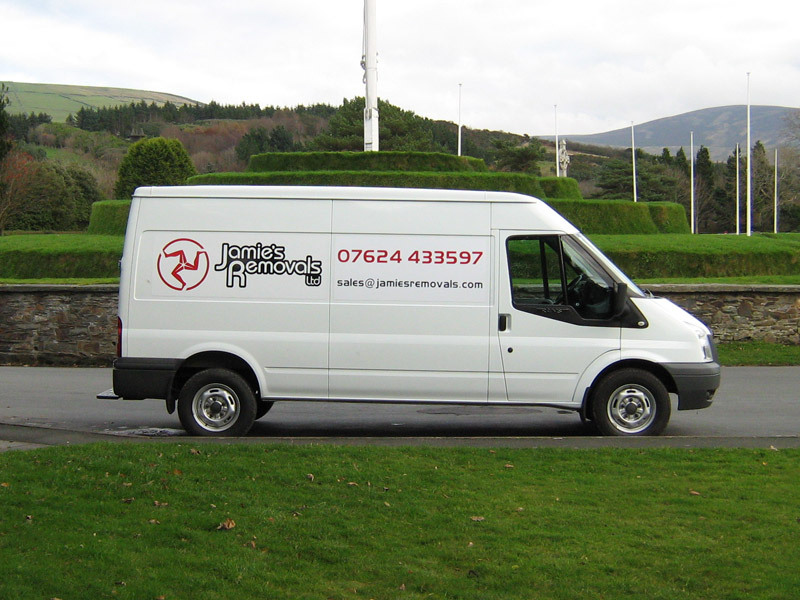 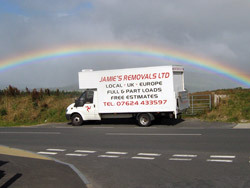 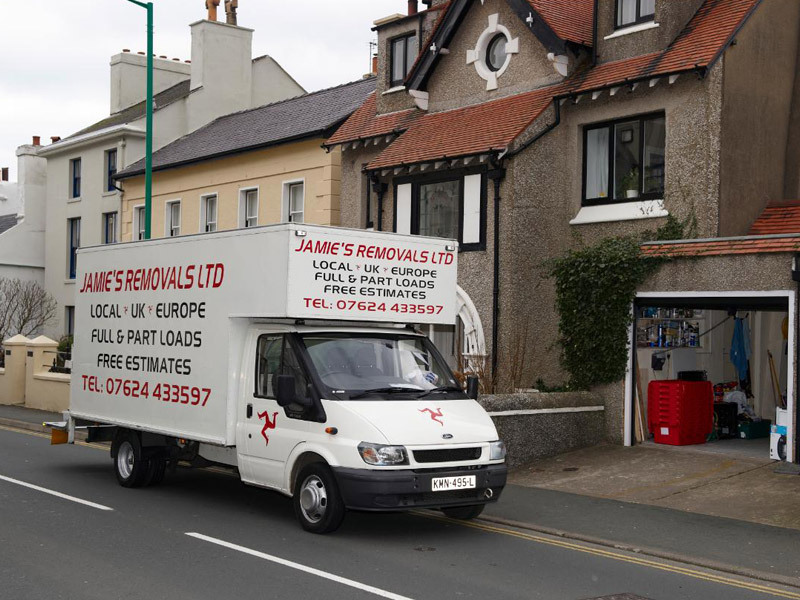 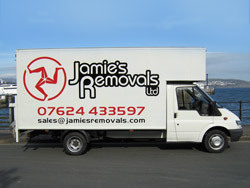 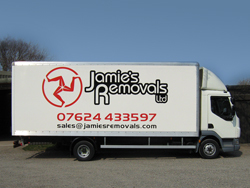 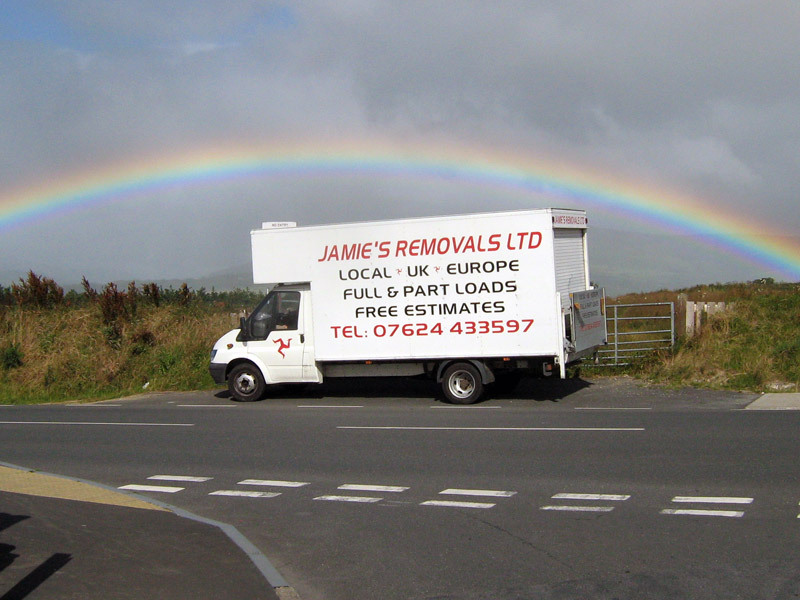 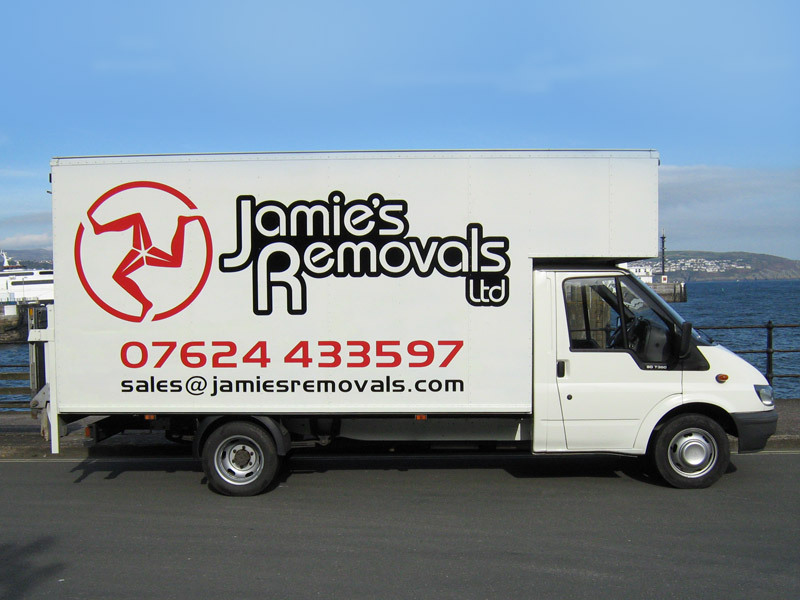 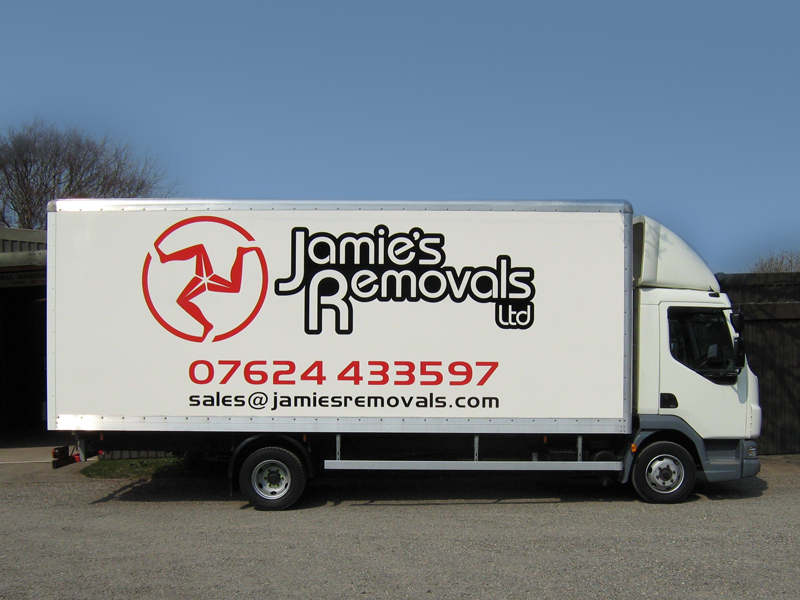 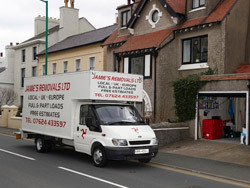 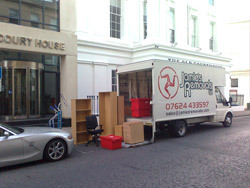 If you are planning to move within the Isle of Man, or to/from the Isle of Man, then you really should give Jamie's a call. 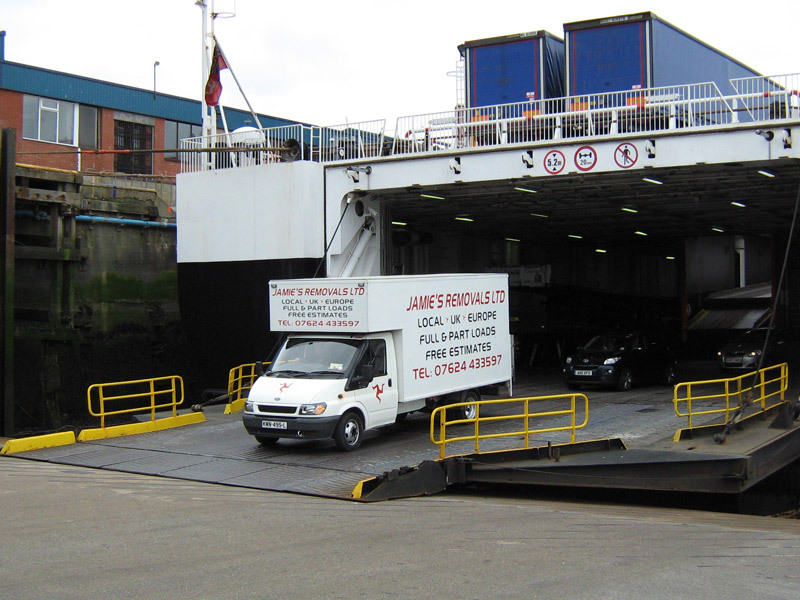 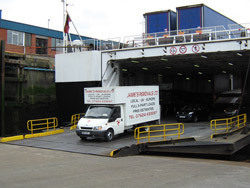 Our fleet of vehicles are always clean and reliable, and fully equipped to keep items safe whilst in transit.